Don't mess up with him!! Best time in our life.!!! McDonalds go to Burger King? 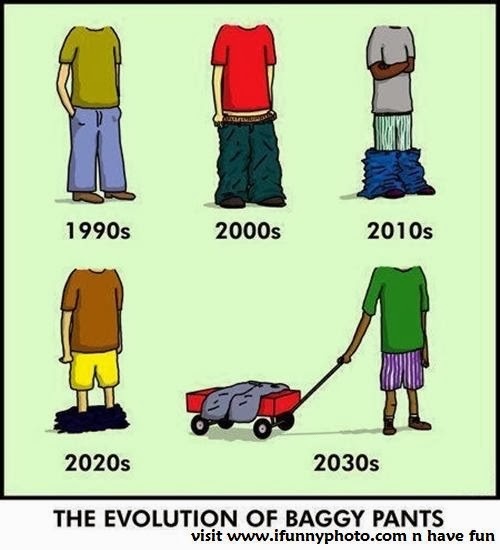 Secret of saggy pants !